A 1.2 meter long cable that is ideal for outdoor use, 20-20000Hz frequency response. The exclusive blend of meticulous engineering and innovative technology along with contemporary design is something that is considered an exclusive feature of these headphones. These are headphones with rich bass delivering exceptional audio performance by the avoidance of external noise of all kinds. 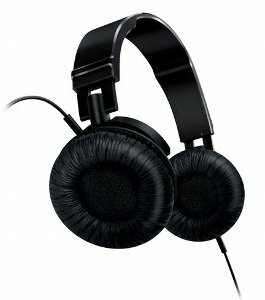 The over ear structure of the stylish headphones avoids the loss of audio thus enhancing the music listening experience of the user to a considerable extent. 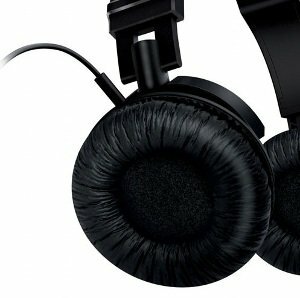 The Philips over ear headphones features a stellar design. 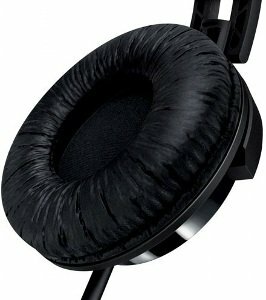 These are 100 percent portable headphones that can be stored and carried to almost any location quite easily. The pad structure of the headphones is cushioned and rotatable allowing for a comfortable and a great wearing experience for the users. 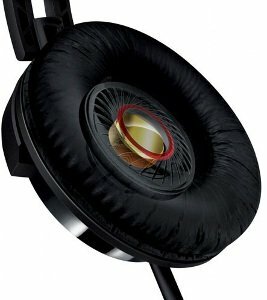 This headphone provides you powerful sound and bass. Designed together with the rotational soft cushioned earshells, you will get a perfect listening experience on the go.